Gregg Binkley, a photo by The Shutterbug Eye™ on Flickr. Another one of the photos from the GBK Primetime Emmys Gift Lounge. 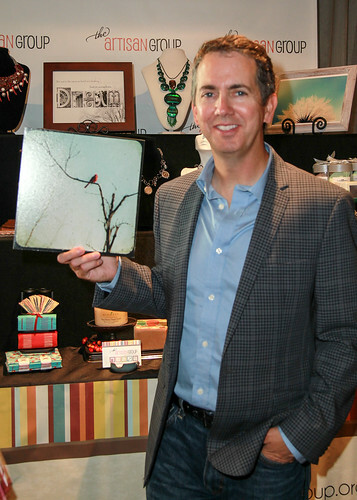 :-) Gregg Binkley with my photograph. - Currently playing Barney on the sitcom "Raising Hope"
- Played Harold, Lewis Skolnick's newphew in "Revenge of the Nerds III: The Next Generation"
- Played Kenny James on "My Name is Earl"
- Had guest spots on "Gilmore Girls", "Malcolm in the Middle", "Sabrina, the Teenage Witch", "Yes Dear", "The Drew Carey Show", "Full House" and "Wizards of Waverly Place".